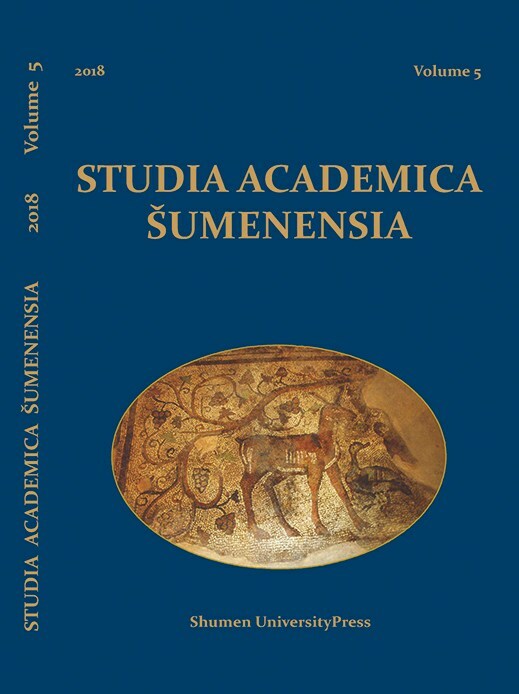 Studia academica Šumenensia is an open access, peer-reviewed journal established in 2014 and published in print and online by Konstantin Preslavsky University of Shumen. This journal contains (double-blind) peer-reviewed articles in German, English, French, Italian, Russian and Spanish. The journal is published annually and each issue is dedicated to a specific topic.